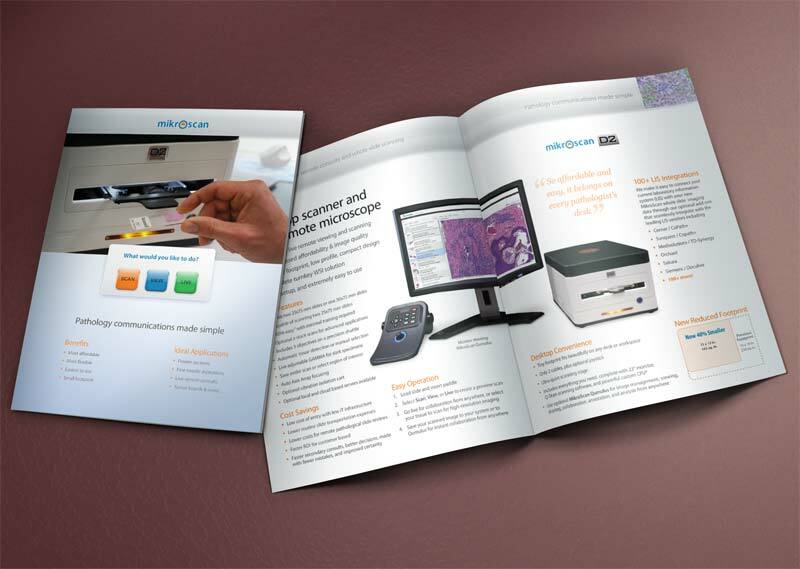 Logo design and comprehensive branding for Mikroscan, a high tech manufacturer of digital pathology slide scanners, based in Carlsbad, CA. 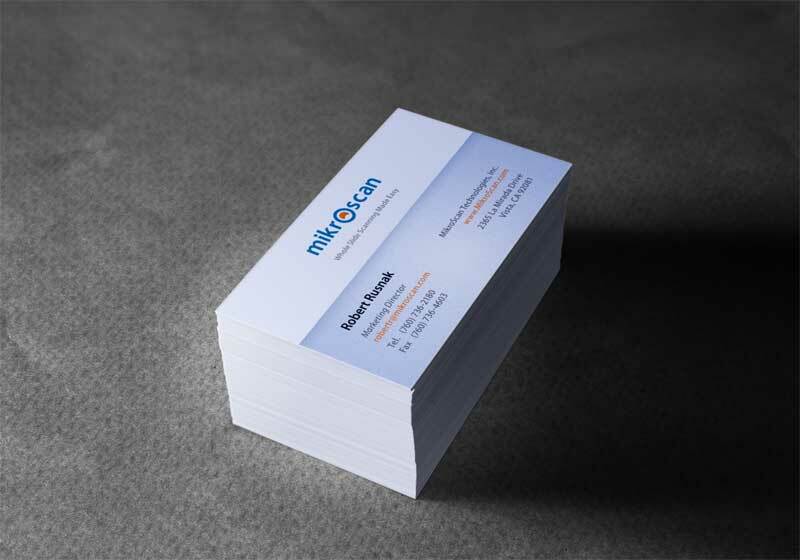 Mikroscan 8-page glossy corporate brochure. Rob did an excellent job building our corporate website from the ground up ... Rob is a hard working individual who offers a broad range of skills as well as a very good eye for design ... Once again, I am happy to offer this very strong recommendation for Rob!